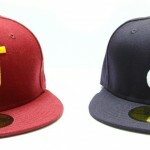 Two new Jonese’s fitteds have hit the street wear scene in Maroon/Canary and Navy/White. 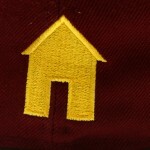 Both caps feature the Joneses “J” logo revamped into a fish hook and a house in the back. 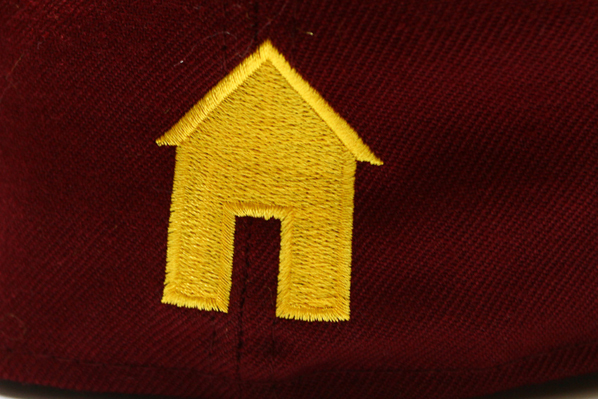 You can cop these at your local Joneses carrier.